Tanzanian government has jailed two people for urging people to protest against the increasing authoritarianism of President John Magufuli on social media. The two are said to be a farmer and a driver who were arrested on Wednesday. 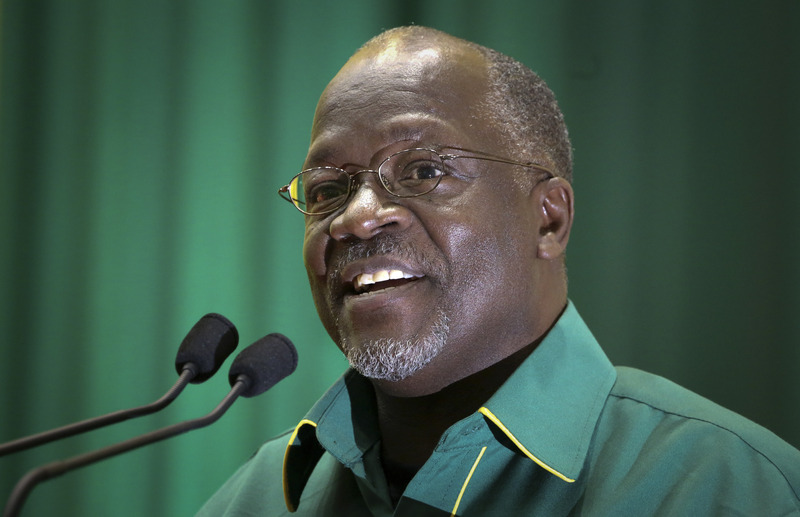 According to reports, opposition activists in the country have called upon a nationwide protest on April 26 to protest against President John Magufuli’s leadership – a situation that has since caused government to respond harshly. “These two people were inciting others to protest on April 26, saying on social media that there is no freedom, that there is a dictatorship, which is totally false,” said police chief from the central Dodoma region Gilles Muroto, presenting the accused to the press. Muroto added that anyone daring to protest will end up with “a broken leg and go home as cripples”. “Some people have failed to engage in real politics and would like to see street protests every day… let them demonstrate and they will see who I am,” he said.